If you're looking for an upmarket taste of classic French bistro dishes, head up to the 29th floor where ON Dining Kitchen & Lounge has adopted a new look and taste for a limited time with Le BistrO this summer. A bright pink makeover in the jazzier section of this fine dining restaurant correlates to the more relaxed vibe ideal for the newly adopted bistro menu offering all that rich, comforting fare you might be craving from home or your live-abroad year spent eating your way through the eateries of Paris. Of course, this bistro menu is done by Michelin-starred Philippe Orrico, so it's not your standard grub; the ingredients are premium and they are expertly prepared. They are also serving it up for lunch, which is a welcome reason to head up for the lofty views and take in the skyline while you savour the simple flavours of France. And, yes, that's BistrO with a capital "o". 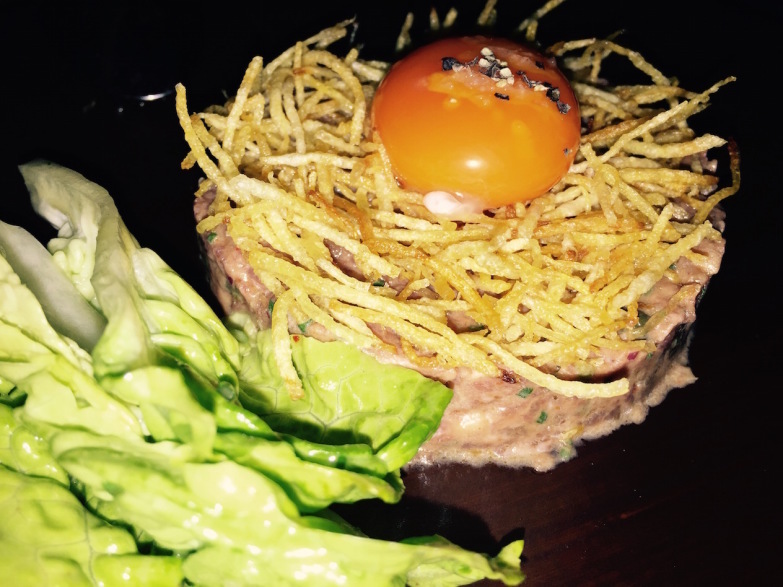 A classic bistro dish of prime beef tartare ($198) was presented with a perfectly plump egg atop a bird's nest of pommes paille (super-thin and crisp French fries), making for an elegantly presented and beautifully flavoursome bite. A spicy prawn cocktail ($148) brought back those 80s vibes, while the grilled sardines ($128) were garnished with a healthy drizzle of fresh, herby fennel pesto and sweet Sicilian tomatoes. 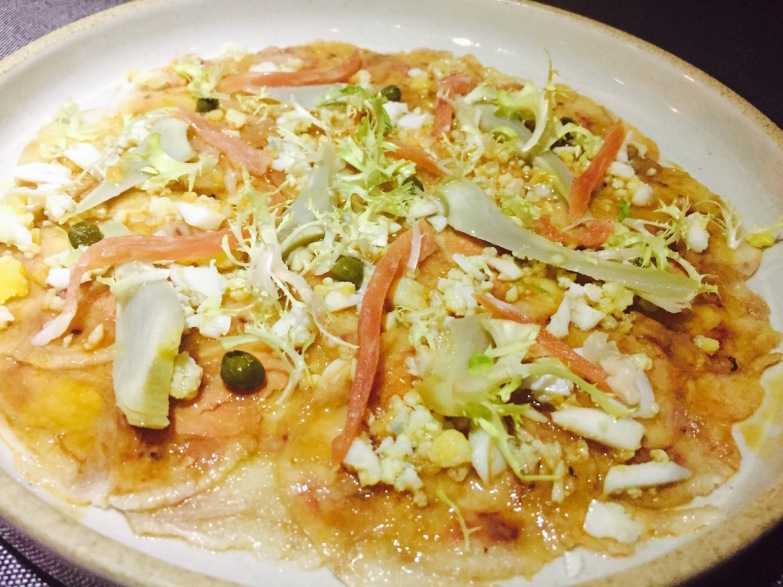 The pig's trotter carpaccio ($128) was a colourful display and owned great texture throughout, with the egg mimosa and artichoke creating an elegant marriage of flavours. The baked bone marrow ($128) was well prepared and a dish we were generally fond of, but we found it a bit less flavourful than we were hoping from this incredible indulgence that we always want to be extremely worth it. Crispy sole with roasted gnocchi ($288) featured a beautifully cooked fillet with rich, springy bites of gnocchi swimming in a classic white wine and tomato sauce that superbly accented the fish. A simple and heavenly dish came in the form of Chef Orrico's leeks vinaigrette ($128). 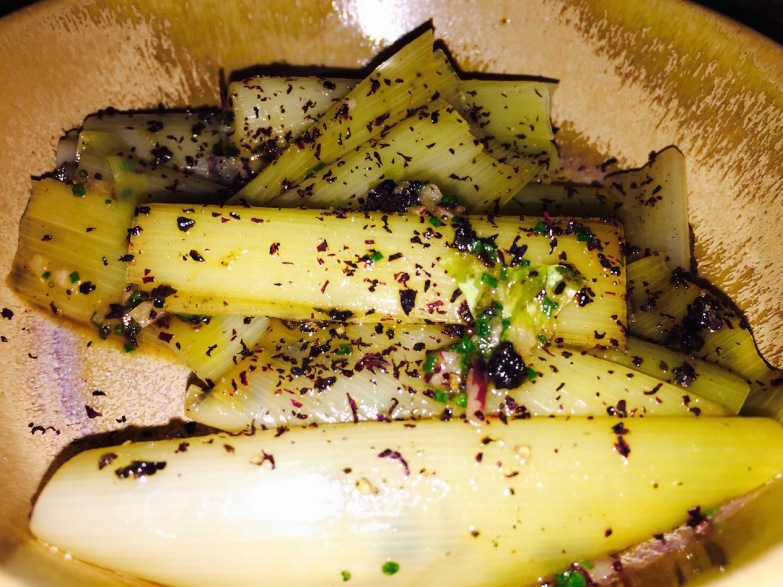 The pale stalks of silken leeks were alight with a dusting of black truffle, a pungent flavour that made for an excellent and extravagant partner for this uncomplicated vegetable. The roasted chicken with homemade cavatelli ($188) was a comforting dish with a generous dose of crunchy peas that added colour and texture to the juicy meat chunks. 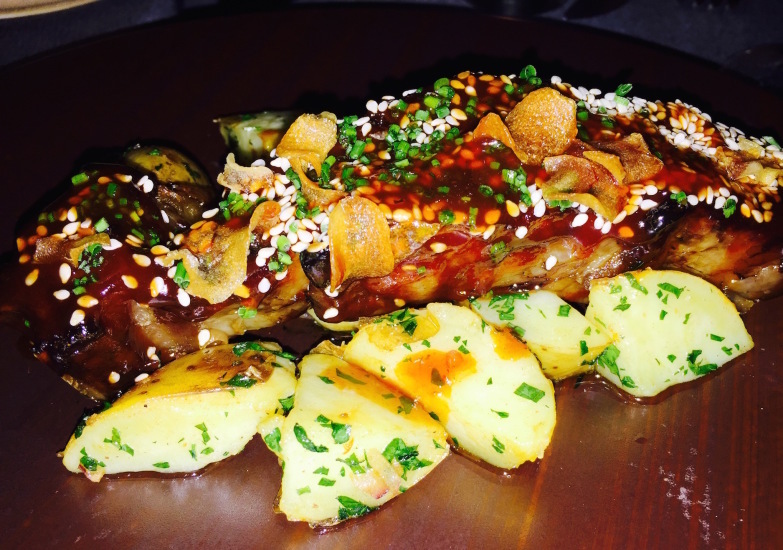 The prime beef ribs ($218) were as perfectly tender as you'd expect, accompanied by a generous but not overbearing barbecue sauce and sautéed potatoes for a perfect meat-and-potatoes dish that you could never be disappointed with. 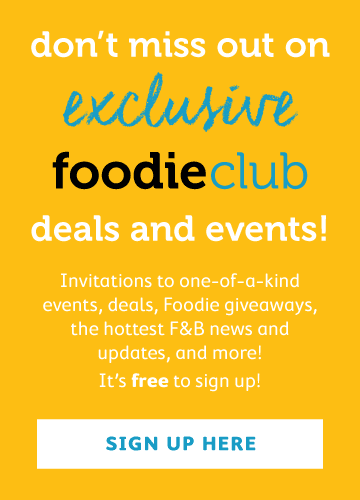 Also featuring on the menu is a half or whole roasted French chicken with fries and salad ($228/$398), an ideal order for any lover of classic bistro dishes and those seeking an extremely well-executed version here in the 852. Don't forget about the cheeses for which ON Dining is so well known, with "cheese man" Jeremy Evrard himself hunting the hills of Alsace and every other cheese-producing region of France to gather up his 40 carefully curated farmers who've made the cut to supply him with the best varieties for ON and Upper Modern Bistro. This is always the best way to end any meal: with a plank of beautiful wood offering up an unmatched array of goat, sheep and cow cheeses that will quiet the conversation of even the most raucous of tables. Chef Orrico has also put nostalgic desserts like crème caramel ($88) and profiteroles ($88) on the menu for some sweet-toothed endings, if you have any room.